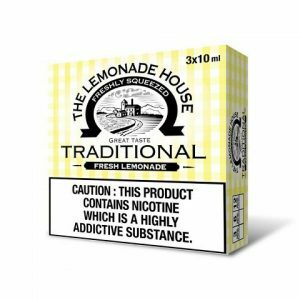 Introducing Hangsen’s newest range of e-liquid. 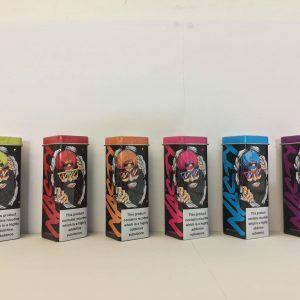 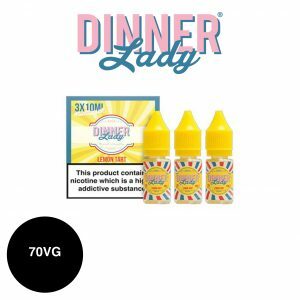 They have developed a High VG 70/30 mix, ideal for sub-ohming with a fantastic array of flavours to suit almost everybody’s palette. 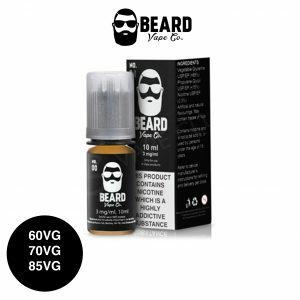 Introducing the Beard Vape Co. E-Liquid range! 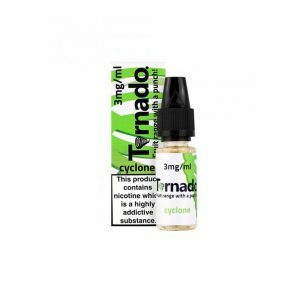 A beautiful range of delicious E-Liquids in a variety of VG/PG ratios, in bottles of 10ml and available in 3 and 6 nicotine strengths. 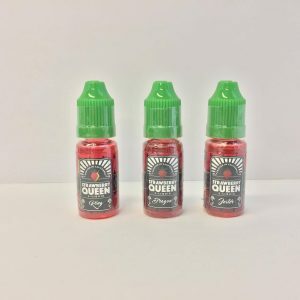 10ml Premium American Cosmic Fog Vape Juice is famous for its brilliant tasting liquids and high VG formulas. 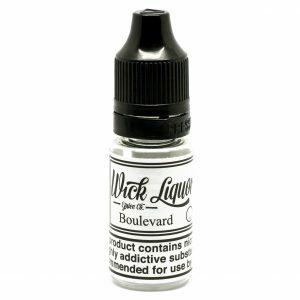 Recently re-branded, these liquids are better than ever and will tingle your taste buds all day long. 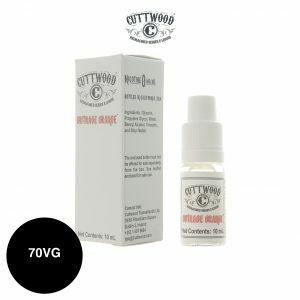 Premium American E Liquid By Cuttwood perfect for any sub ohm vapers with a great range of liquids to choose from!